MAWTINI / Excerpt from PINAR ÖĞRENCİ on Vimeo. Mawtini (My homeland) is a popular poem written by the Palestinian poet İbrahim Tuqan (1905-1941) in 1934. Since then it has been the national anthem of Palestine. It has been also recognized as the official anthem of the Palestinian independence struggle, by some other countries in the region, mainly by Syria and Algeria. In 2004, upon the order of the leader of the temporary coalition government Paul Bremer, Mawtini became Iraq’s national anthem as well, replacing Ardh Alforation, which had been the anthem of Saddam Hussein’s Baas regime from 1981 to 2004. Muhammad Fuliefil (1899-1985) composed the original music for Mawtini as a national anthem. Popular Palestinian singers such as Elissa (Elissar Zekeriya Huri) and Murad Swaity have numerously performed the piece. 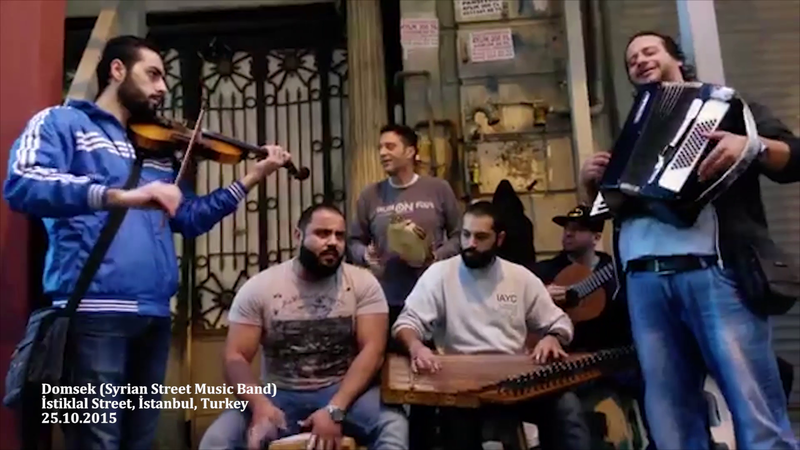 The video is a collection of such performances from Algeria, Palestine, Iraq and Syria, either as an anthem or a pop-song, which have been uploaded on YouTube. 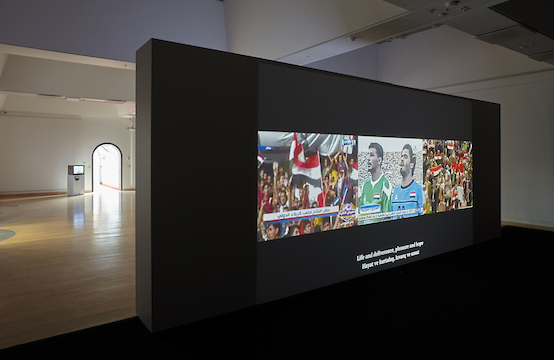 It is a display of the diversity surrounding a national anthem: from army choirs to pop-singers, from simple home-recordings to street performances, from television shows to concerts. 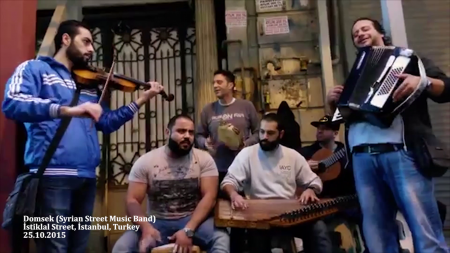 The last part of the video includes street performances from Damascus (2013) and İstanbul (2014-2015). 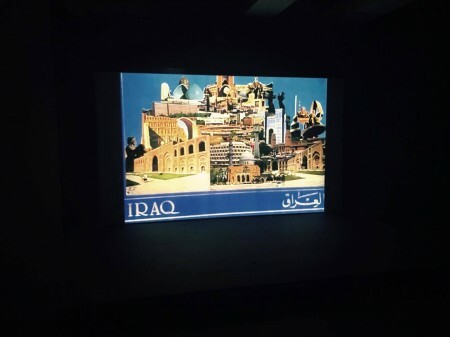 This current work Mawtini points out at various perceptions of the concepts of nation, national anthem and homeland, in the world where Mawtini originated, which differ from those of the West.